questionable images, yet Disney believe it or not is the driving force behind that movie. 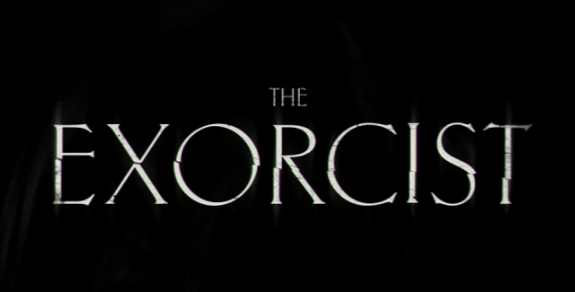 Moreover, look at Disney's past, and you'll automatically see that they've got the quite the scares in some properties, so I personally don't see Iger and company steering away from such a popular property as THE EXORCIST. Yes, the IP represents some serious subject matter, wickedly and richly dark content. 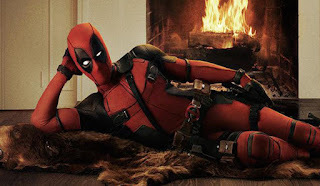 But, again, I repeat: Deadpool. Dead. POOL! The pool of the dead, within the MCU, owned by Disney. 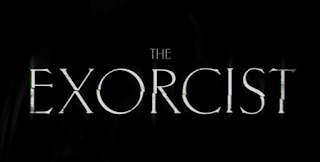 It could be that THE EXORCIST may end up being cancelled, much in the way Disney pretty much nixed the entire expanded Star Wars universe for a clean slate. Who knows. However, bear in mind that while Marvel is owned by Disney, notice that Marvel still is its own entity, capable of working out deals with, say, Netflix for such fierce offerings as DAREDEVIL, JESSICA JONES, IRON FIST, LUKE CAGE, THE DEFENDERS, and of course -- THE PUNISHER. You don't see Disney slapping Marvel's wrists there. There's a real chance Disney will treat Fox in much the same way. Like a freakin' world-eater. Can we complain? NO. As long as they continue to not screw up the MCU and Star Wars, I'm good with the House of Mouse. Please, though, stay frosty and flexy with some of the darker properties you now own. After all, us Disney lovers love the fright.